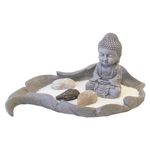 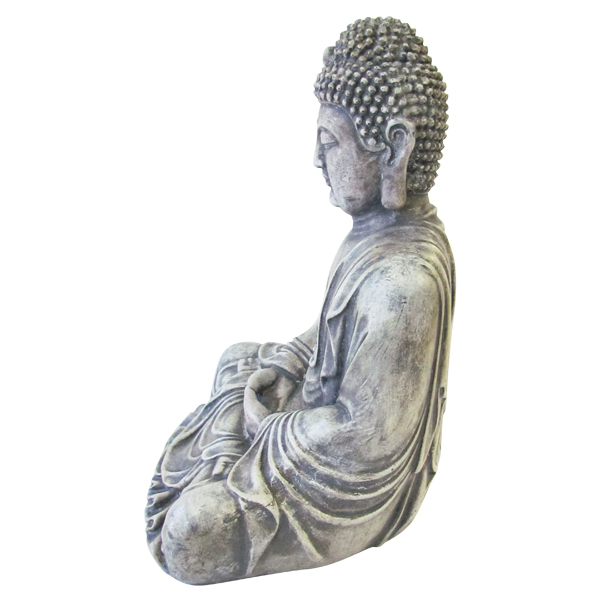 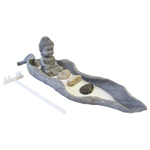 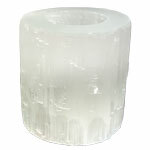 This lightweight resin Buddha statue is finished in a subtle cement texture, making it ideal as an accent to any space. 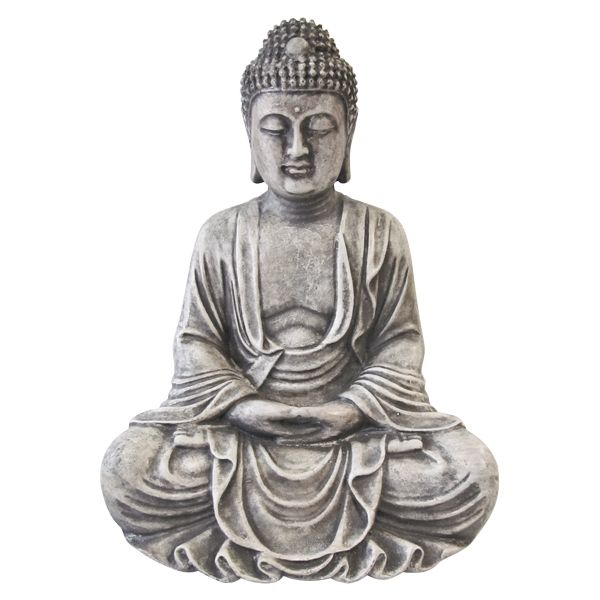 The position of the Buddha sitting with his hands clasped in the front is often referred to as the meditation or serenity pose. 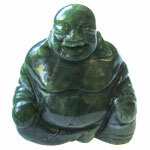 This statue is a constant reminder to seek peace and contentment. 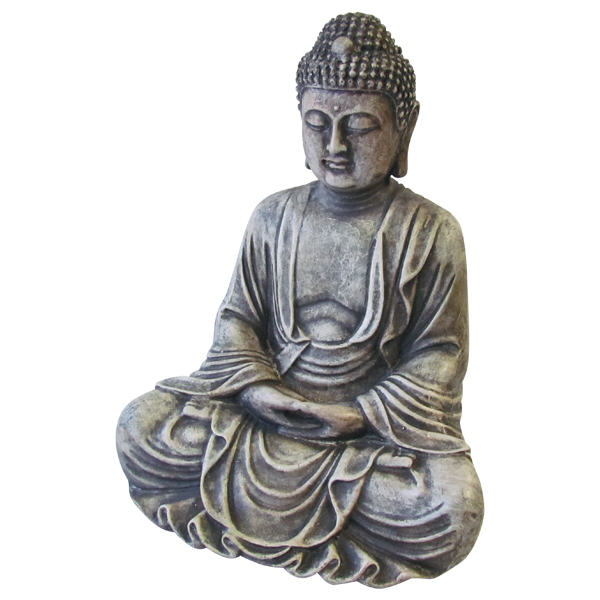 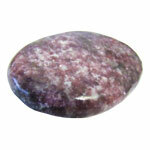 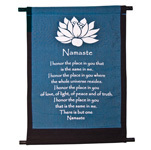 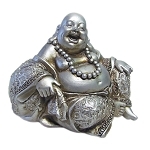 Meditation Buddhas are a must have for a serenity room or a corner of the house or garden to unwind.